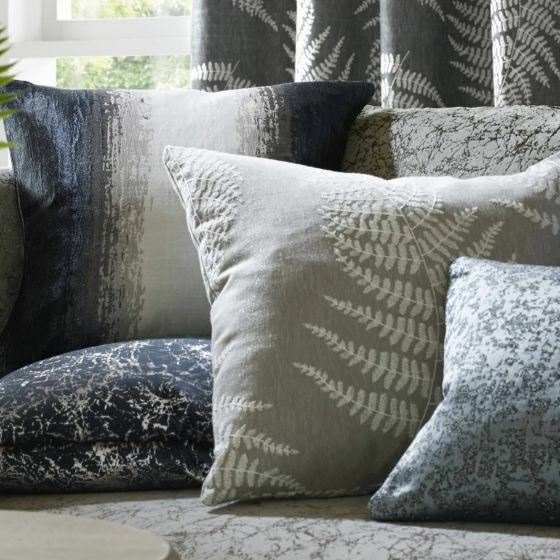 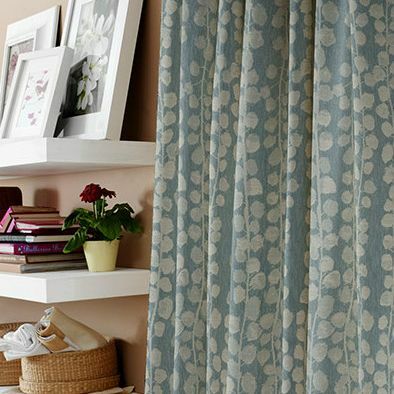 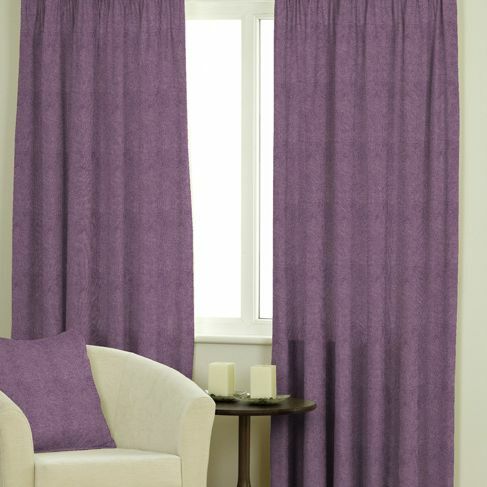 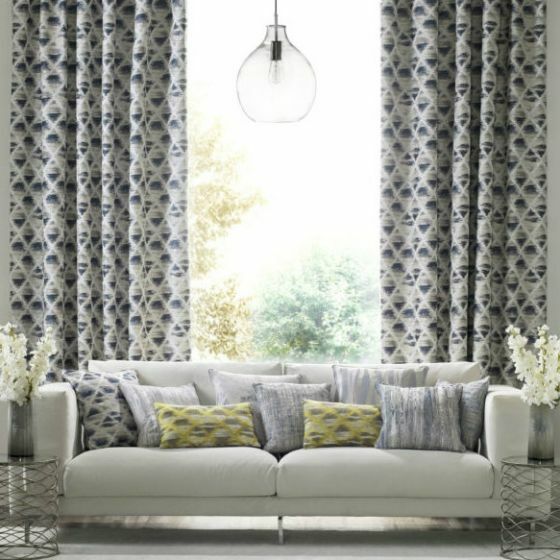 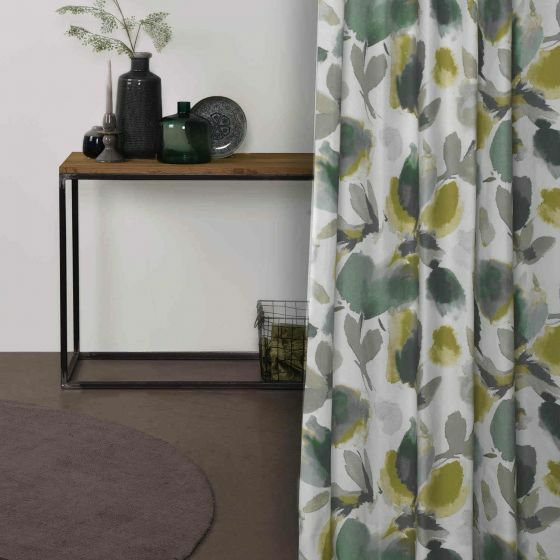 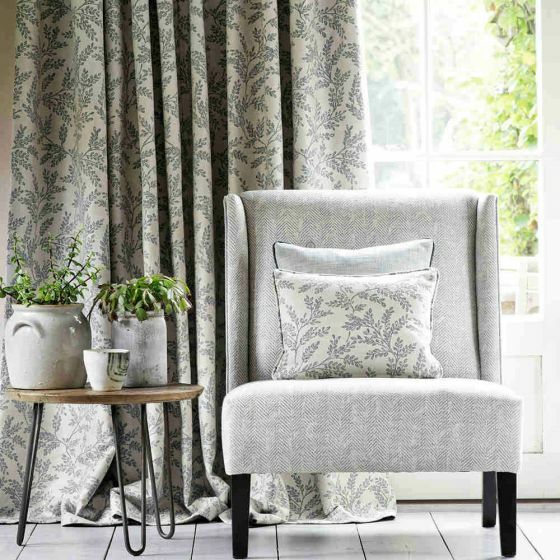 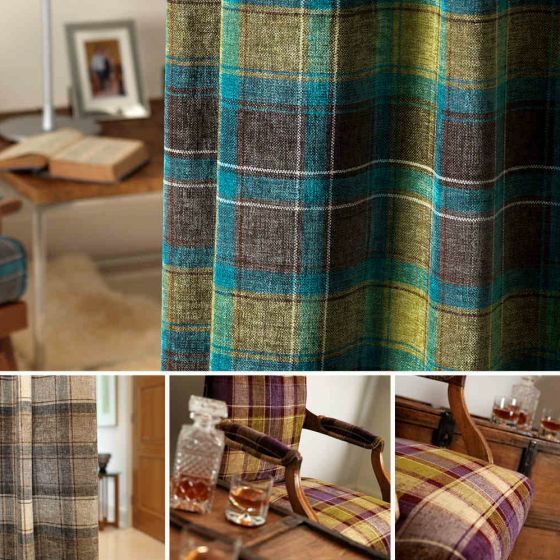 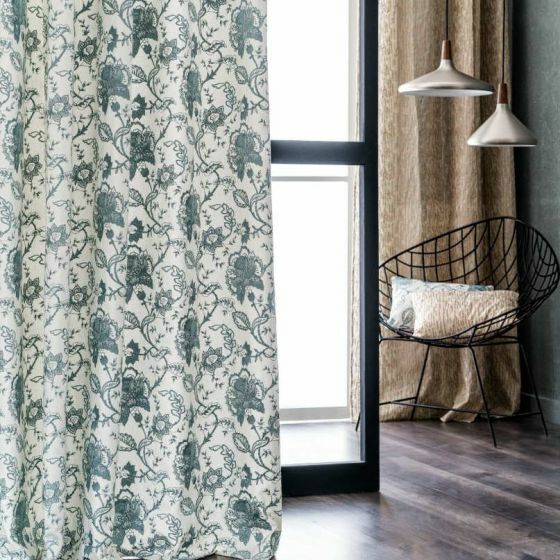 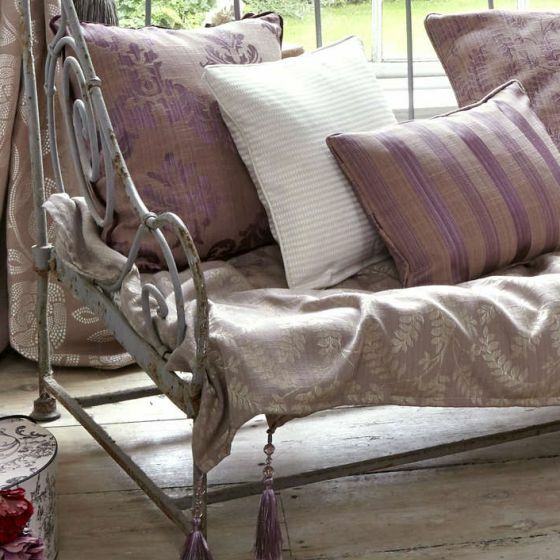 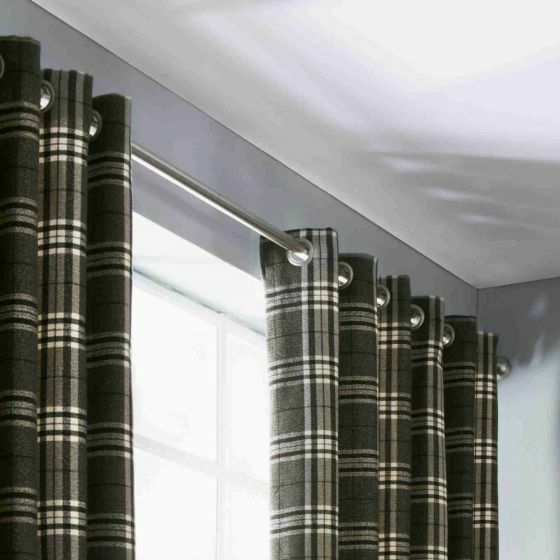 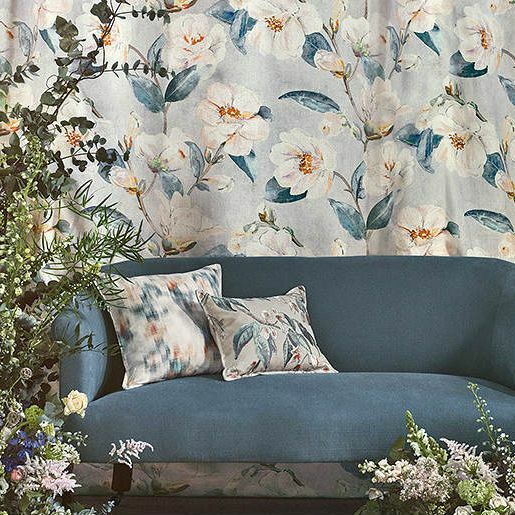 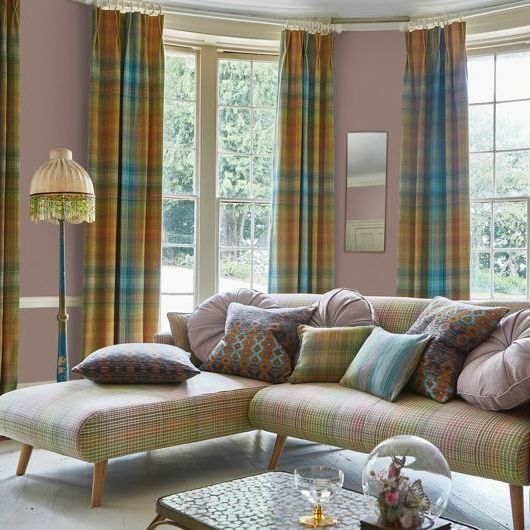 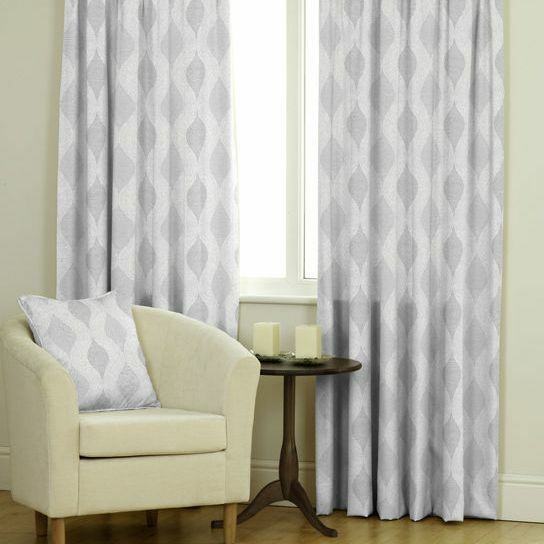 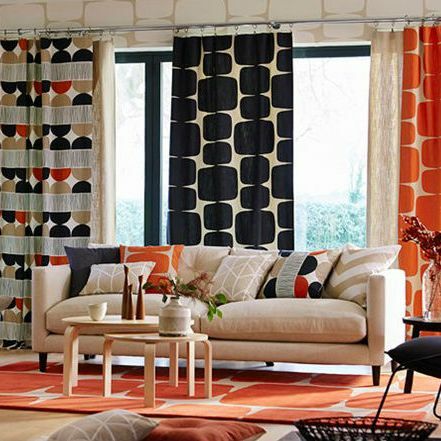 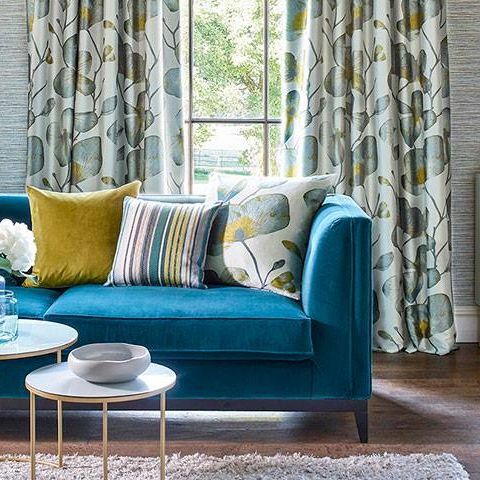 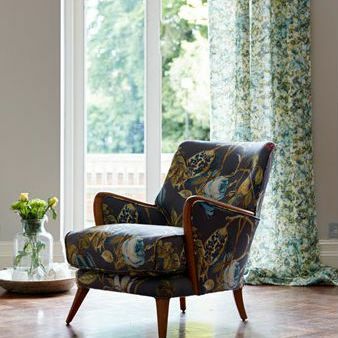 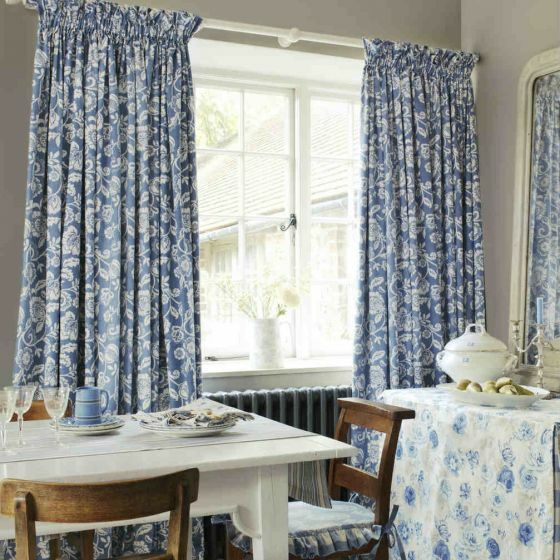 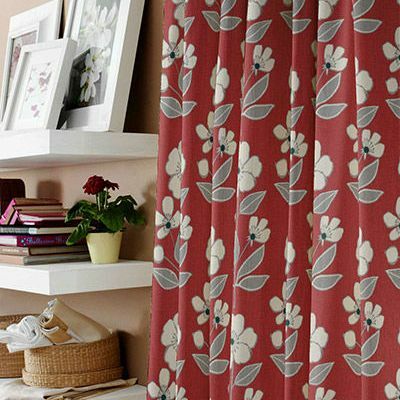 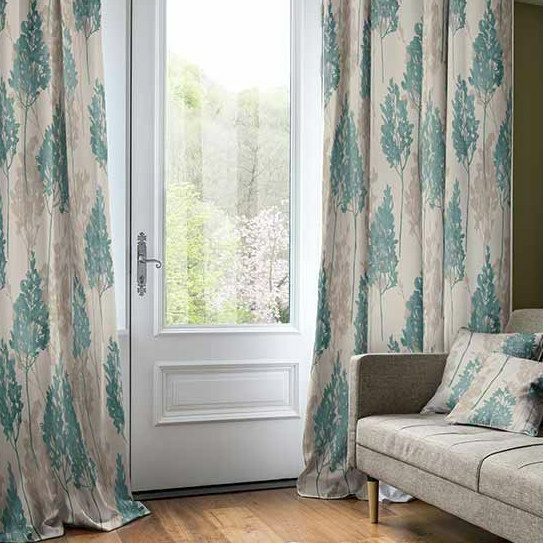 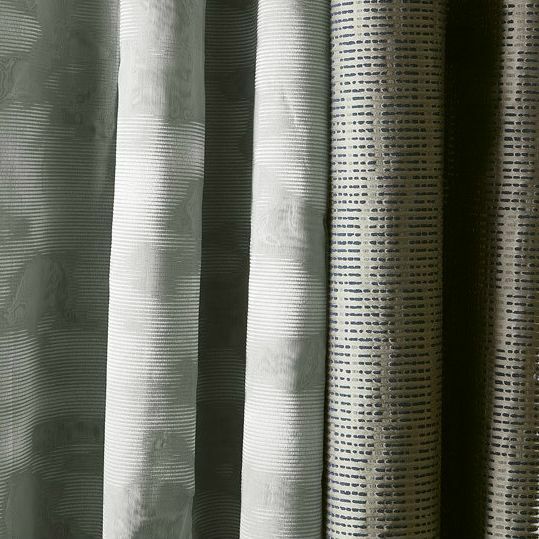 Curtain Fabrics - We offer huge selection of fabrics with large price discounts on offer, along with discounted Curtain Fabrics plus made to measure curtains and Roman Blinds. 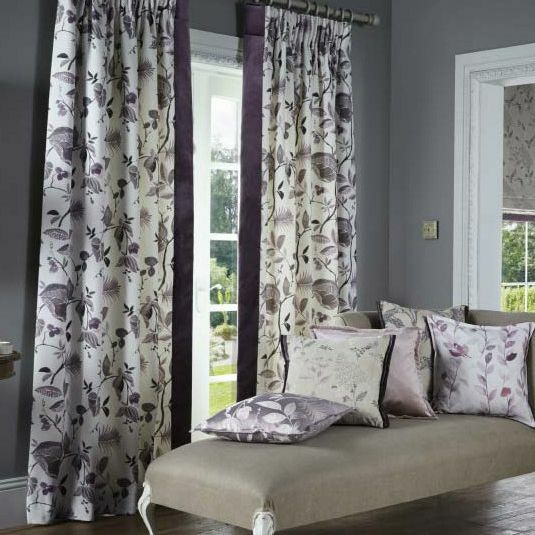 From the Curtain Fabric Store Website you will be able to choose from over 55,000 Curtain Fabrics all from the leading manufactures in the UK including Companies such as Ashley Wilde, Bill Beaumont, iLiv, Style Furnishings, Fryetts, Voyage,Curtain Express Prestigious Textiles all with the option of Made to Measure Curtains. 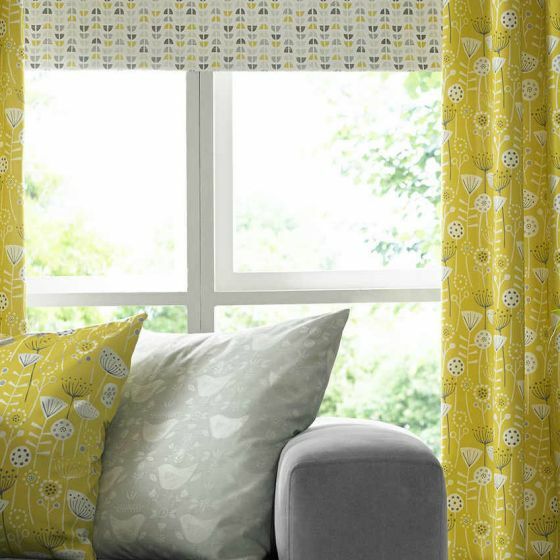 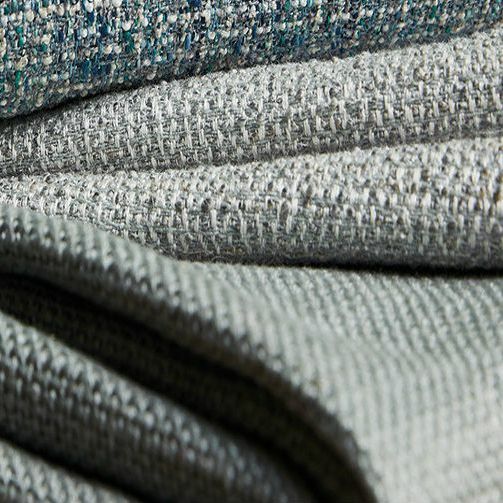 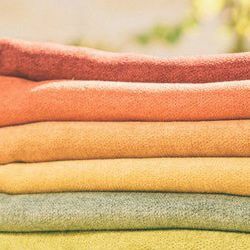 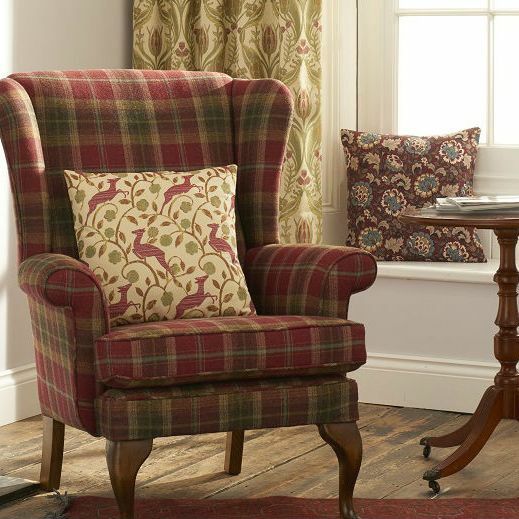 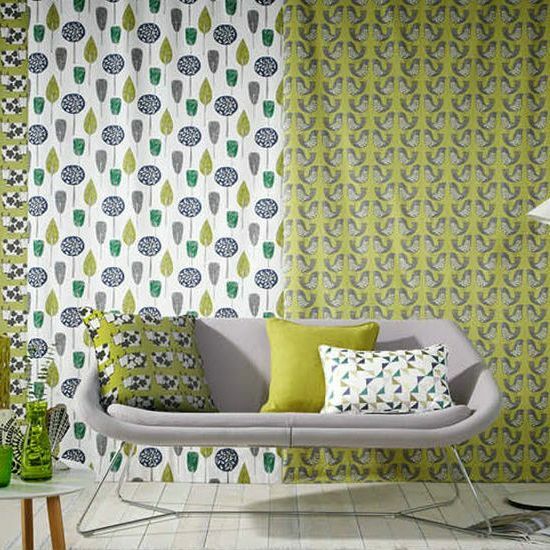 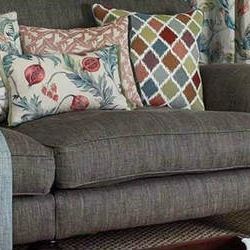 Simply use the options on the site to filter the styles of the fabrics you require.